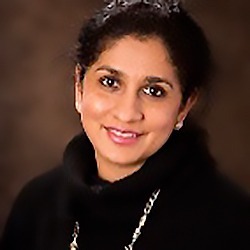 Dr. Iyer is a Professor of Oncology, Co-Director of the Liver and Pancreas Tumor Center, and Section Chief of the Roswell Park Cancer Institute. She has focused her work on developing novel treatments for patients with hepatocellular, pancreaticobiliary, and neuroendocrine cancers. She is also passionate about developing clinical trials to help future patients and creating educational tools for her patients.